Tiago Forte is a writer, speaker, teacher, and researcher obsessed with the future of work. In a previous life, he worked in microfinance, served in the Peace Corps, and consulted for large companies on product development. Tiago believes that the goals of organizations and their employees are fundamentally aligned around human-centered productivity. He draws on his background in design and technology to help knowledge workers improve their performance, discover better ways of doing things, and reframe their relationship to their work. 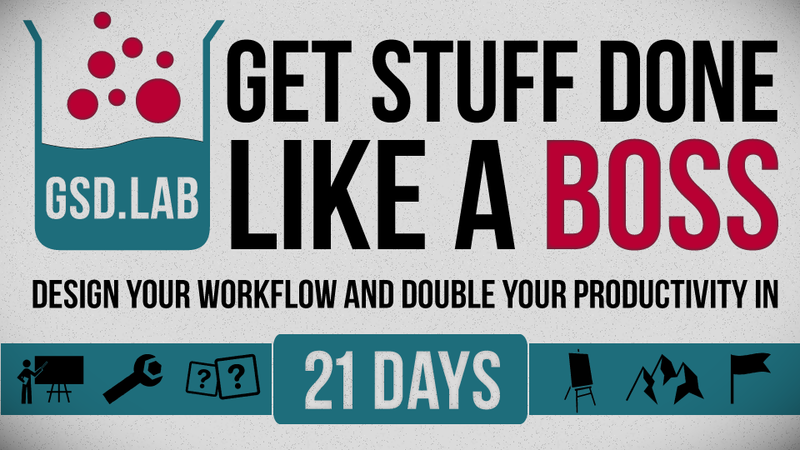 Learn how to set up digital productivity tools (like a task manager, digital calendar, and reference library) to manage all the incoming information in your life, and use them together to manage and execute on your commitments. Gain the ability to create, sustain, and change your habits, allowing you to improve your productivity and wellbeing sustainably over the long term. This course trains you in the fundamental principles and hands-on skills of habit formation. Discover the power of digital notes, and how to use them to capture your knowledge, organize your digital life, and enhance your creative confidence in sharing your ideas and insights. 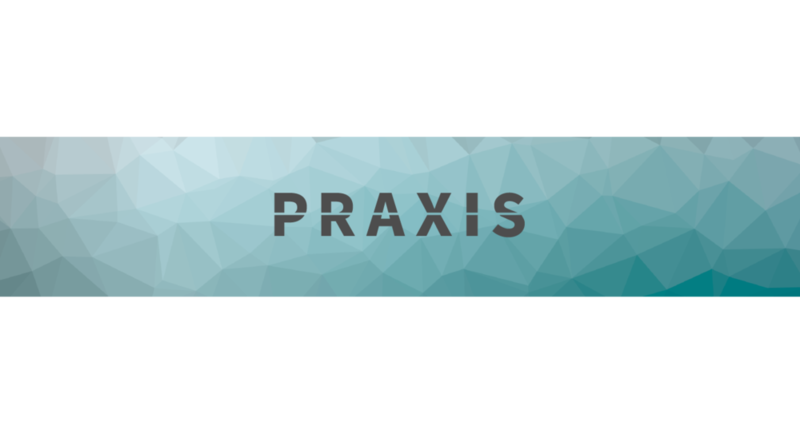 Praxis is our members-only blog dedicated to exploring and creating the future of productivity. Its purpose is to provide a private forum for smart people to learn about and implement some of the most insightful productivity ideas, theories, frameworks, and methods in the world today. 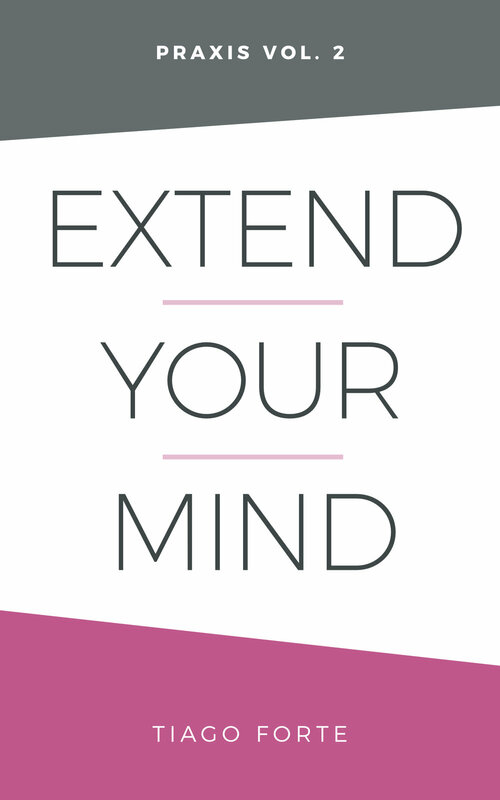 Membership includes 1-3 thought pieces, implementation guides, interviews, case studies, experiments, or guest articles per month, as well as monthly town halls, early access to new offerings, and other exclusive content. Click below to learn more and to become a member. Our live workshops provide a hands-on, personalized experience training participants in the foundational skills and tools of modern productivity. Tiago Forte speaks at conferences and other events exploring the nature and practice of modern knowledge work. We offer 1-on-1 coaching and organizational consulting to help individuals, teams, and organizations with productivity challenges.